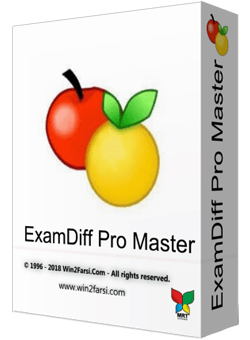 MacX Video Converter Pro is an excellent all-in-one toolkit that works as an HD video converter, video editor, screen recorder, and slideshow maker. It lets you convert 4K HD/SD videos to MP4, AVI, MPEG, FLV, MOV, WMV, MKV, MP3, etc., for playback on QuickTime, iPhone, iPad, or Android flawlessly, and for editing with iMovie and Final Cut Pro. Start Menu X is a replacement of the system menu for professionals. Power users are a lot more demanding, and it's not surprising - instead of a petty dozen of programs they have hundreds! 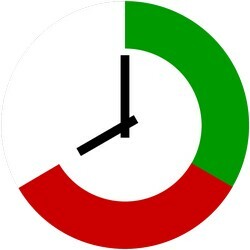 This means that they need a solution developed by professionals for professionals. Find out how to find and launch programs without scrolling, extra clicks and moves - this is Start Menu X.
Adobe Premiere Pro 2019 is a powerful, customizable editor for non-linear editing, with which you can edit video exactly the way you want it. 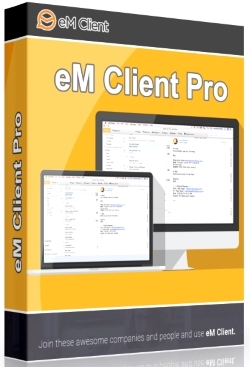 Import and free merging of any video recordings, from the clip taken on the phone to the raw 5K, followed by editing, for which no transcoding is required. 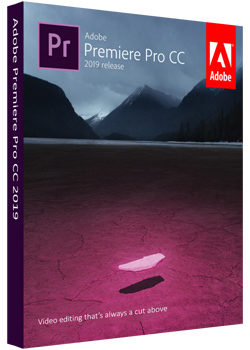 Faster video editing with Adobe Premiere Pro CC 2019 - the perfect tool for professional editors. Many new features are now available, including enhanced support for original formats, an improved feature for mounting material from multiple cameras, etc. 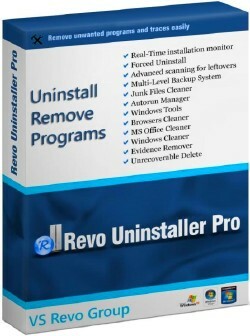 Revo Uninstaller helps you to uninstall software and remove unwanted programs installed on your computer even if you have problems uninstalling and cannot uninstall them from "Windows Add or Remove Programs" control panel applet.